Collectible toy brand Sylvanian Families has been themed around nature for more than three decades, but earlier this year, something very special took place: a new ‘Town’ launched, offering children a fresh, urban play environment for their favourite characters. This landmark launch for the long-established brand required a very special communications campaign to support it; one that would shine the spotlight brightly on Sylvanian Familes and effectively reach not only existing young fans and their parents, but also original fans from the 1980s – millennials now approaching parenthood. 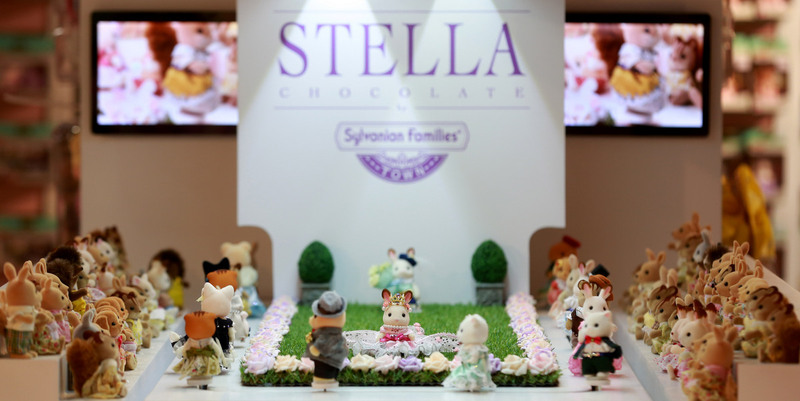 Highlight’s creative approach saw the public unveiling of ‘Stella by Sylvanian Families’ – taking the Town’s main character, a fashion designer with her own boutique, and creating her debut collection of 40 couture outfits that fitted 9cm tall Sylvanian ‘models’. 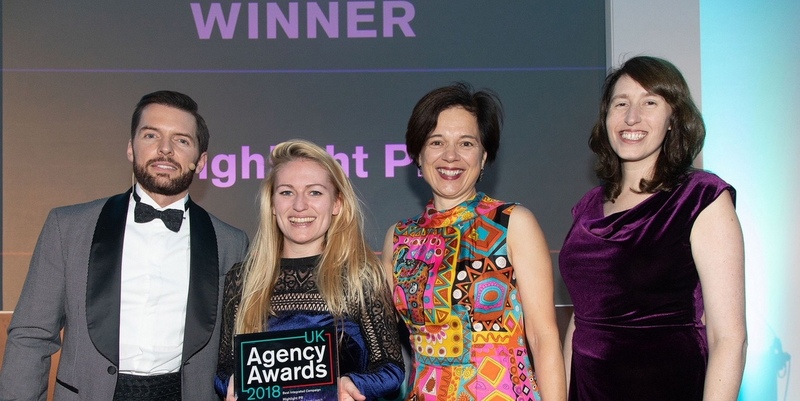 It was this inspired approach that led to Highlight standing tall in a hugely competitive category to collect ‘Best Integrated Campaign’ at this year’s UK Agency Awards – the UK’s first awards recognising excellence in the way that agencies are run, marketed and grown. As well as picking up top honours for Sylvanian Families, the Highlight team was also shortlisted for the ‘Best Social Media Campaign’ category for global craft brand Aquabeads, following highly impressive YOY total community growth for the brand and high social engagement rates for a host of creative and fun social games.